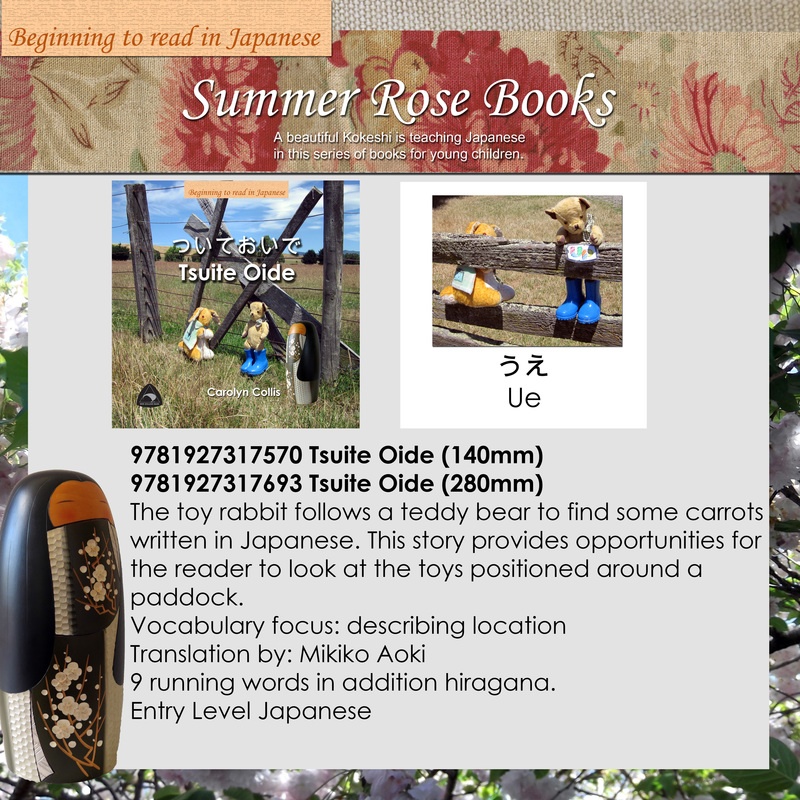 The toy rabbit follows a teddy bear to find some carrots written in Japanese. This story provides opportunities for the reader to look at the toys positioned around a paddock. 9 running words in addition hiragana. This series provides a fun way for children to learn the Japanese language, build reading confidence and improve general knowledge.